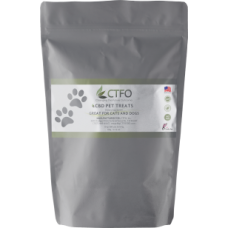 CTFO offers chew treats for pets, CBD sprays and oils, and a pet conditioning shampoo. If your pet is “like family,” you’ll want them to have the benefits of CBD just like you do. Be sure and discuss with your veterinarian before beginning any new regimen. WARNING CAT OWNERS: DO NOT give your cat CBD oil for humans with peppermint in it. Cats and peppermint are a bad combination! Peppermint bothers cats and poses a significant health risk to them. Best to play it safe and NEVER give a cat anything with peppermint in it. It’s ok for Dogs. Cats…NO!